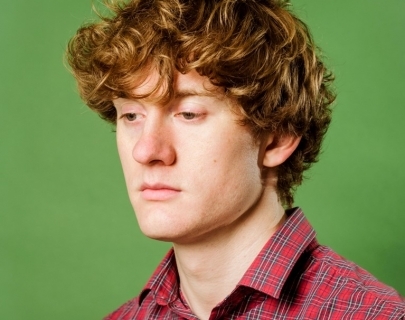 James Acaster has something he’s been meaning to tell you. He’s been putting it off for some time. 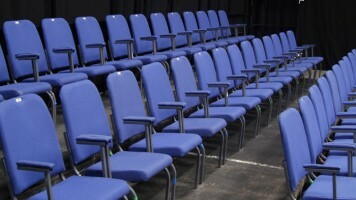 You might want to sit down. Expect whimsical rabbiting on and awkward physicality throughout. Don’t expect to leave unchanged. As seen on Nevermind the Buzzcocks, 8 Out of 10 Cats and Russell Howard’s Good News. Heard on James Acaster’s Findings (Radio 4) and The Josh Widdicombe Show (XFM). “One of the UK’s best young observationalists” The Guardian. “Destined for Greatness” The Sunday Times.